Product categories of XCMG Parts, we are specialized manufacturers from China, XCMG Parts, XCMG Loader Parts suppliers/factory, wholesale high-quality products of Throttle Flexible Shaft R & D and manufacturing, we have the perfect after-sales service and technical support. Look forward to your cooperation! 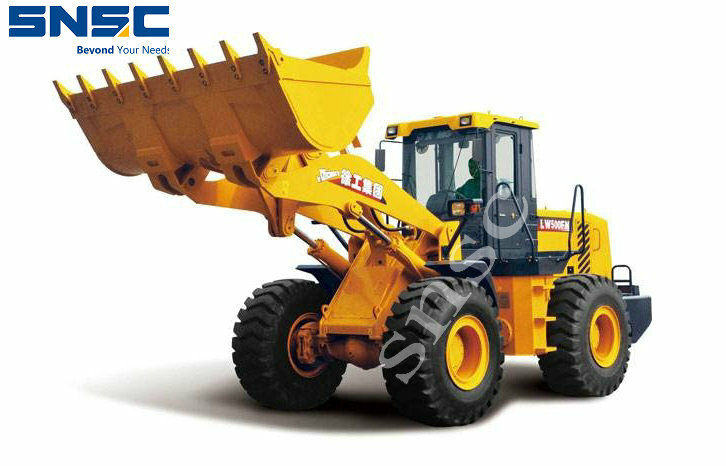 XCMG, founded in 1989, now ranks fifth in the world's engineering machinery industry, lifting equipment, automobiles and modified vehicles and construction machinery are mainly involved. Construction machinery includes: excavator, loader, bulldozer, grader, and road roller. Loaders and cranes have a great reputation in the world. Main Loader models: ZL50, LW500, lw300, lw600.